Rarely available, completely renovated and your toes can be in the sand in seconds! 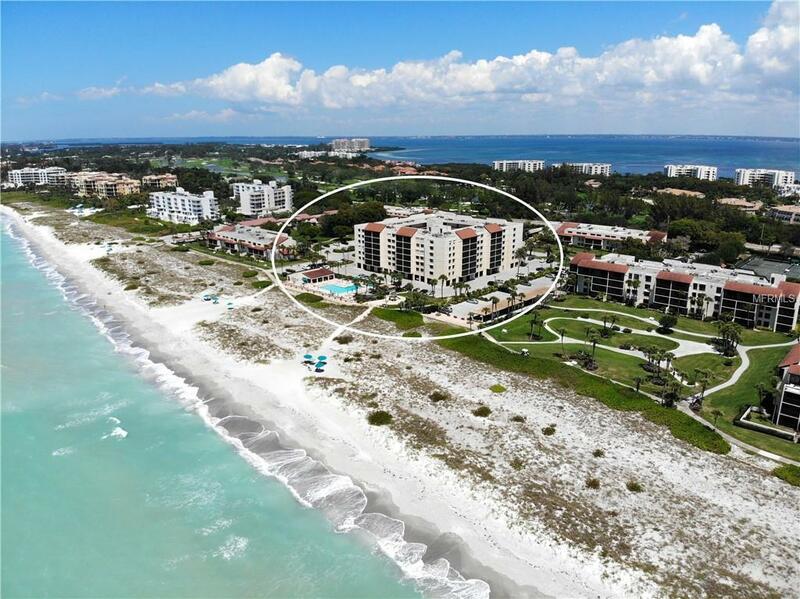 Extravagant two bedroom, two full bathroom Gulf side condo at the Seaplace on Longboat Key is the one you have been dreaming of. This extraordinary condo has been TOTALLY renovated and you have to see it to appreciate it! 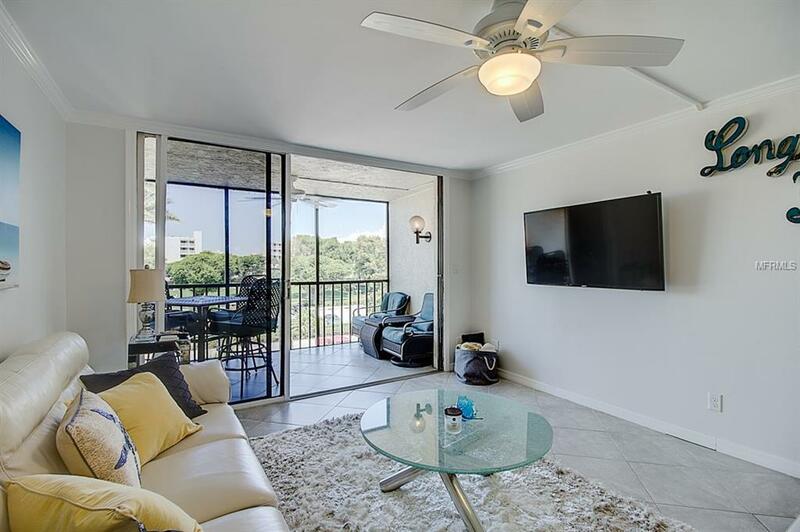 Upgrades include all new smoothed drywall, crown molding, diagonal ceramic floor tile throughout, modernized bathrooms & an outstanding chefs kitchen featuring custom cabinets, sparkle quartz countertops, stainless steel appliances and more. Relax on your screened lanai enjoying your Gulf breeze & unforgettable portrait sunsets. The AC & furnace was replaced in 2016 and the hot water heater in 2014. 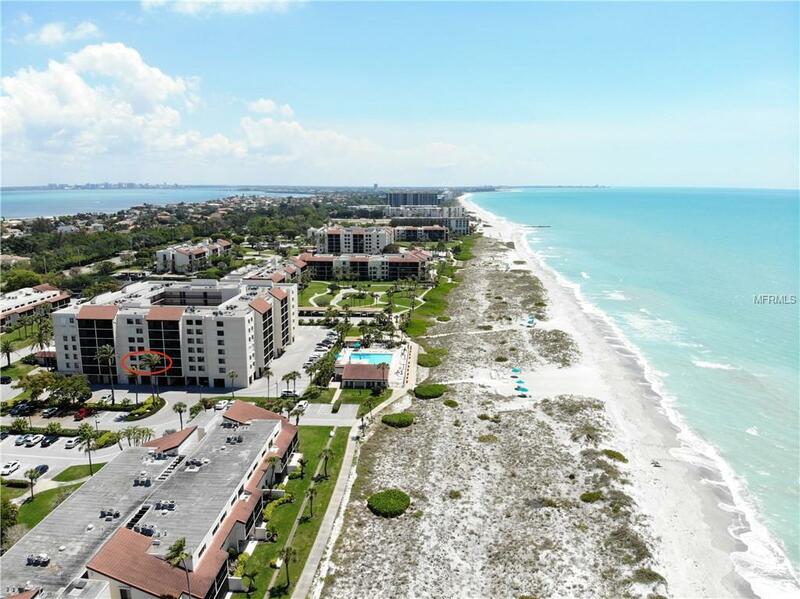 This beachy condo looks brand new as it was rarely used and never rented! Located in the highly desired Seaplace that offers many amenities which included a newly remodeled clubhouse, two large swimming pools, one kiddie pool, two hot tubs and a 24-hour gated community with a guard. Dont forget about the tennis courts, sidewalks & walking trails, unlimited beach chairs & umbrellas and more. 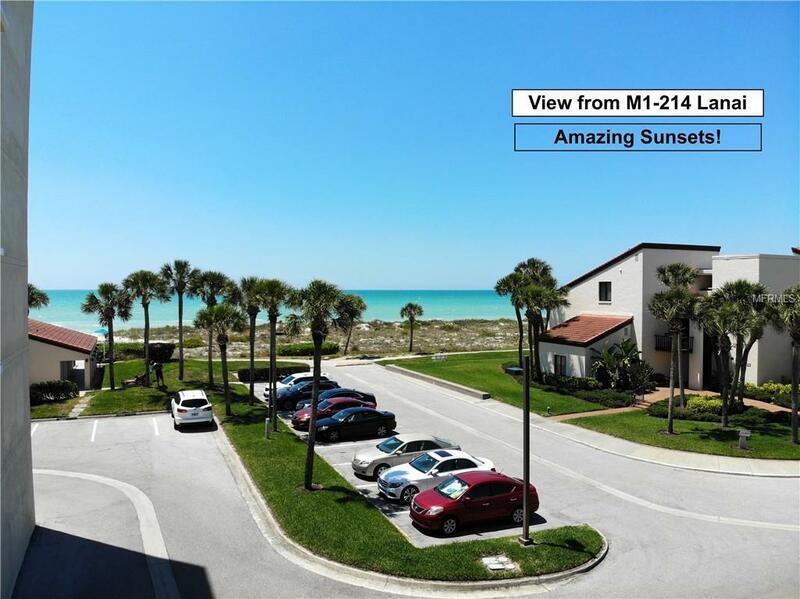 The beach life you always imagined is waiting for you at an affordable price. Dont wait as this wont last long! BE SURE TO CHECK OUT THE 3D MATTERPORT TOUR! Additional Lease Restrictions All Leases Must Summit To Seaplace Office For Approval. Rental Application Fee Of $120 Which includes The Barcode For Gate Access. Rentals Must Be Minimum Two Months.